I was reading my latest copy of a favorite magazine, Mary Jane’s Farm, and found something you might really like. Citrus salts. Citrus offers an exciting kick to whatever it’s added to, so why not salt? She says making these salts is easy. 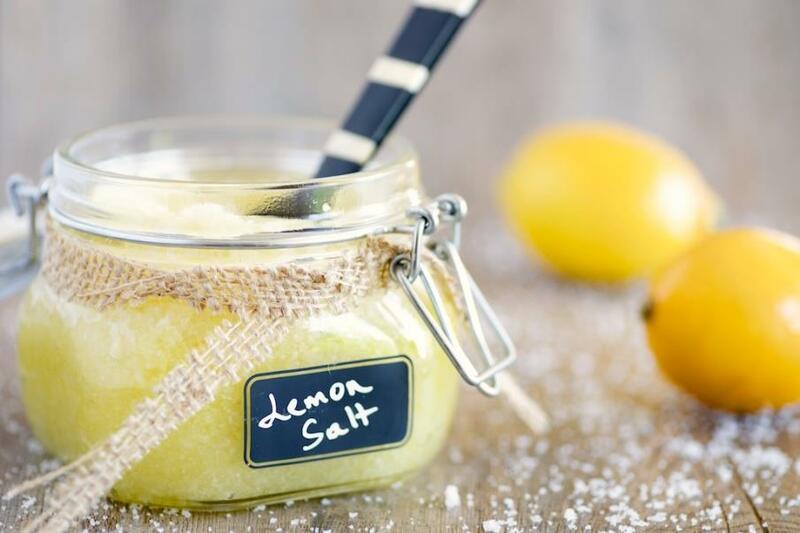 You simply grate the freshly washed zest of lemons, limes, oranges, grapefruits, and tangerines and then add this to your ordinary table salt. A good rule of thumb is to add 2 to 3 tablespoons of zest to 1 cup of salt. (But of course, you might want to use less to suit your taste or your health requirements.) Allow the mixture to marry overnight before using. You can store this wonderful salt in a sealed container for as long as it lasts (which likely won’t be that long, because it’s so good!). This salt will keep the zest well preserved for many months. 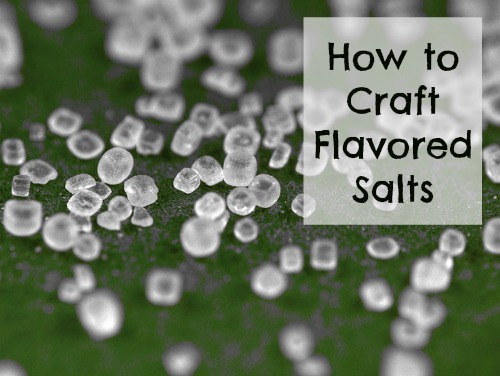 From Mary Jane’s suggestion for citrus salt, I wondered about making other flavored salts. These are wide open to your imagination. Basically, you start with a flaky salt, then depending on your intended end result, you add herbs, spices, or other ingredients. You end up with a quick, unique way to season everything from sliced tomatoes to chocolate cakes. 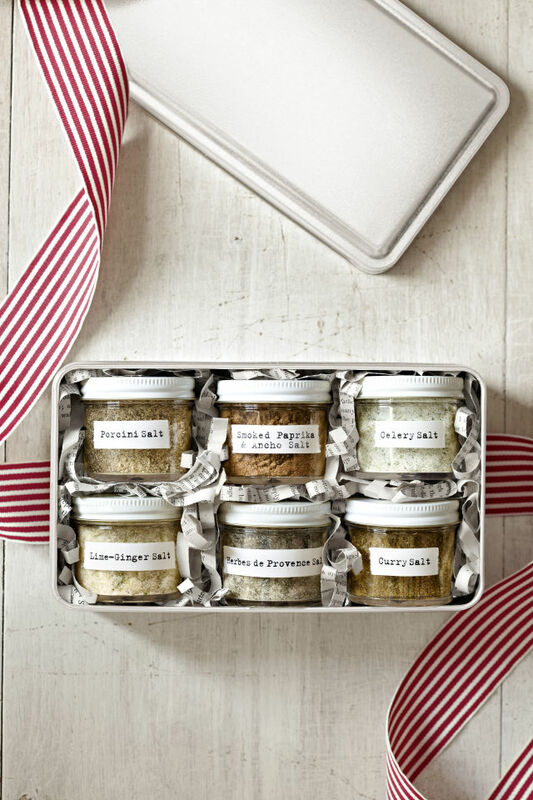 They make wonderful edible gifts, too—salts with a kick! On a favorite site, The Kitchn (www.thekitchn.com) there’s a step-by-step recipe with basic ratios to get you started, plus tips for how to use seasoned salts, and a few of their favorite ingredient combinations. The formula is basic: Start with a ratio of 1 teaspoon flavorings per 1/4 cup salt. Increase flavorings to taste. First, salt considerations. Coarser, flakier salts are preferable for their texture and appearance. Try kosher salt (least expensive option), Maldon salt, or fleur de sel. If all you have is regular table salt, you can use that with a higher proportion of flavorings. Flavorings: Use your imagination! Think herbs, spices, chile peppers, citrus peel, edible flowers, tea leaves or powder (matcha), mushrooms, dehydrated fruits and vegetables (garlic, onions, tomatoes). Flavor ingredients should be dry in order to prevent clumping. Next, the equipment needed. Measuring cups and spoons; oven or food dehydrator (optional); mortar and pestle, or coffee or spice grinder, or a food processor (all are optional because fingers work well! ); a baking sheet (optional), and an airtight container. 1. Prepare flavorings: Ingredients should be dry and small (ground, chopped, or flaked). If necessary, dry your ingredients in the oven at a low temperature (150-200°F) or in a dehydrator. 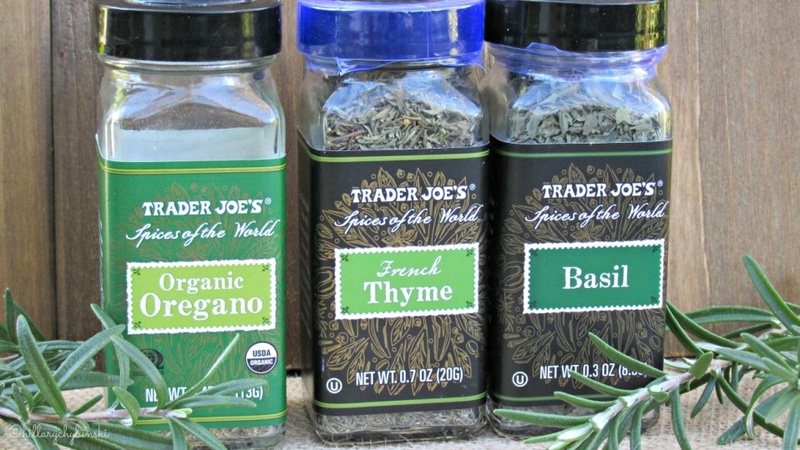 Fresh herbs may also be air or microwave dried. Lemon, orange, and lime may be grated or peeled into strips before drying. Whole, dried citrus slices and mushroom slices work well also. 2. Combine flavorings and salt: Start with 1 teaspoon flavorings and 1/4 cup salt. Combine using a mortar and pestle, or pulse in a coffee or spice grinder or food processor (or just use your fingers). Mix well but avoid pulverizing the salt. Taste and increase the amount of flavorings, if desired. 3. 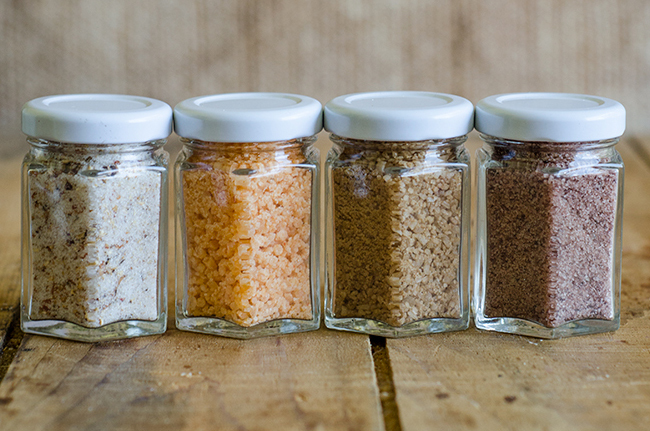 Store: Store salt in an airtight container. Ideally, let it sit at least a day before using. Intensity of flavor will diminish over time, but it can last for up to a year. 4. Use: The potential uses are endless! Try your salts on avocado toast, brownies, fruit salad (just a little bit! ), fried foods, grilled meats, poached or scrambled eggs, popcorn, fresh ricotta or baked feta, roasted vegetables, sliced tomatoes, soups and stews. 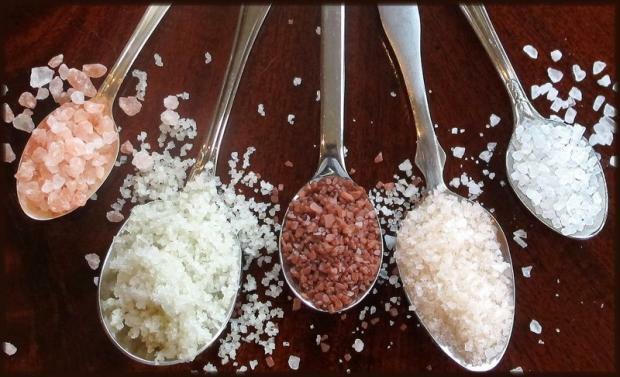 Lastly, The Kitchn’s suggested combinations—salts with a kick! For each flavor combination, combine ingredients and blend either using a mortar with a pestle, a coffee or nut grinder, a food processor, or your fingers. Store in an airtight container.